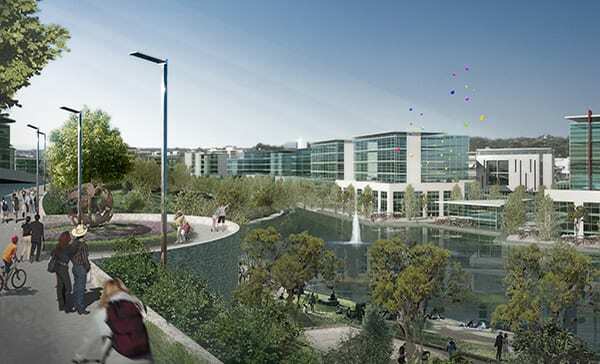 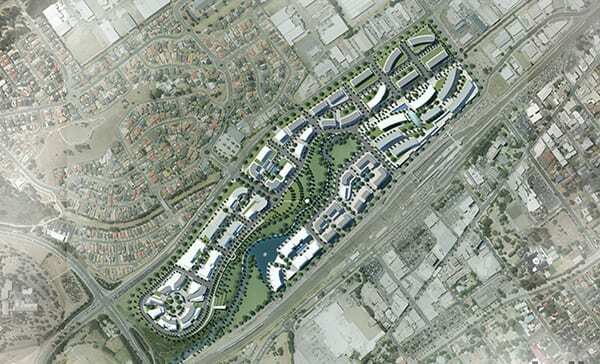 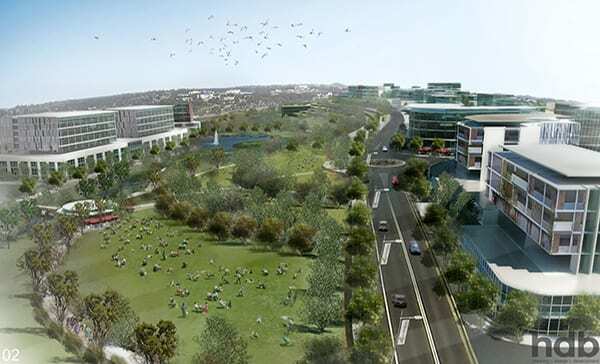 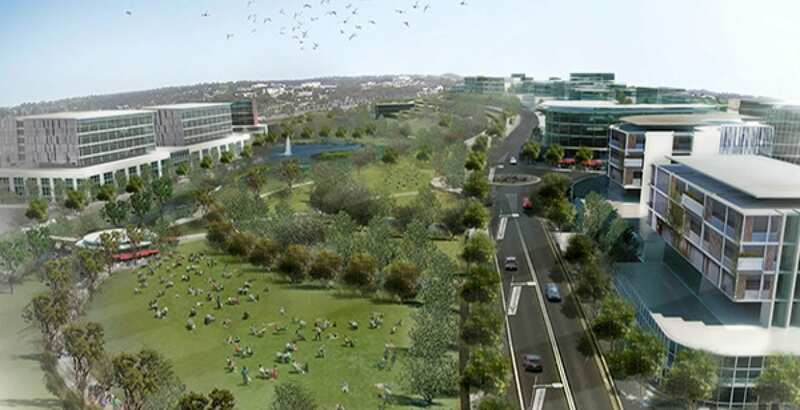 HDB’s role: HDB were engaged by Campbelltown City Council to develop a concept masterplan and associated visualisations for the Blaxland Road Precinct. 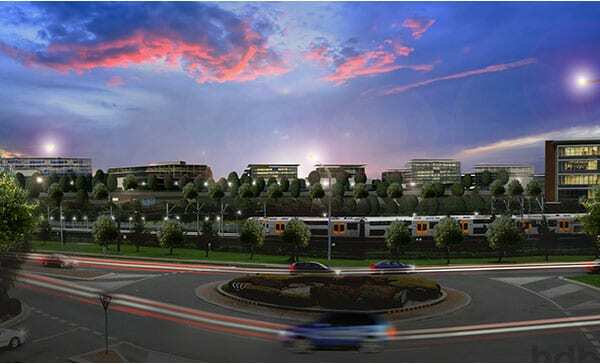 The Precinct sits adjacent to Campbelltown CBD and with 65% of 45ha Precinct being undeveloped, represents a key opportunity to anchor the future prosperity of Campbelltown. 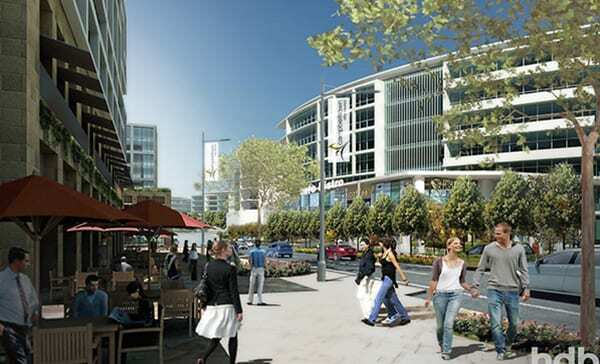 The Precinct was imaged as a modern vibrant hub, which provides a range of residential, employment and recreational opportunities. 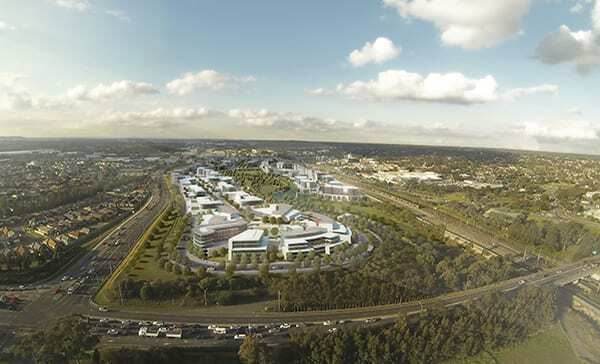 The resulting Masterplan and visualisations captured this and demonstrate what the future of Sydney’s newest Regional City could be.